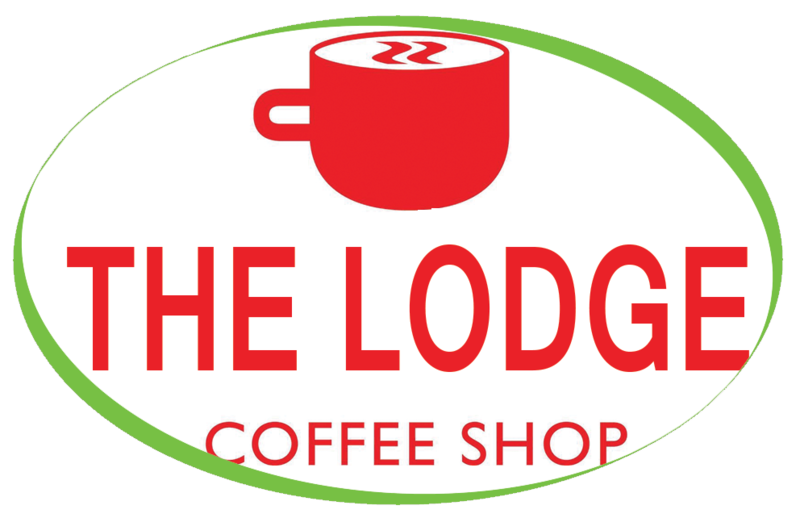 The Lodge Coffee Shop based at Red Lodge Karting have recently purchased one of our fully refurbished Vitro B2C coffee machines, The Lodge Coffee Shop is open for ALL visitors whether participating in activities or not…. every weekend and bank holidays, offering a hearty breakfast through to tasty lunch snacks. All of our Refurbished coffee machines come with 6 months warranty and any machine that has been refurbished will have been through our workshop and stripped down to the basics. Any parts required are replaced and any exterior work will be restored to the highest level. Along with this machine The Lodge have purchased our Caffe Espresso Gourmet Beans, Simply Dutch Chocolate & 100% Skimmed Milk to ensure they are serving simply, great coffee in every cup.